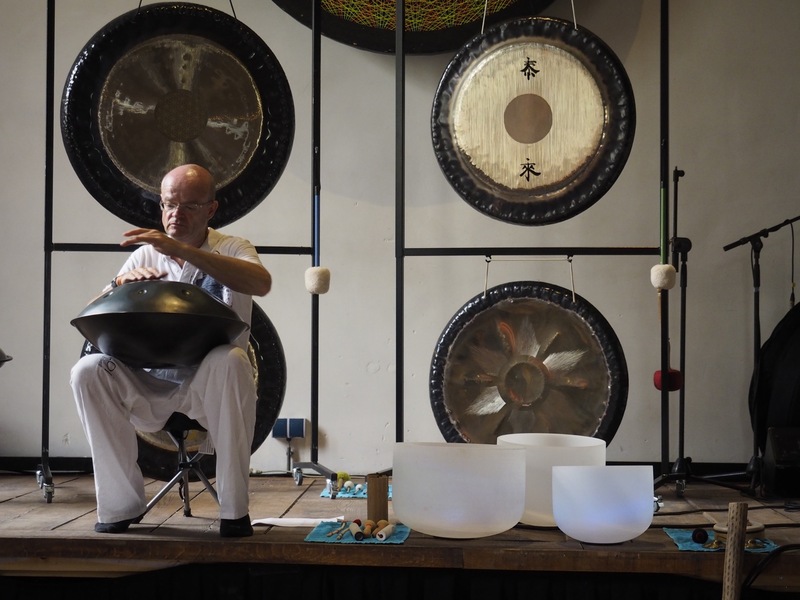 Explore the relaxing, purifying, and balancing effects of a Sound Healing with Maarten Schurink of Tai Loi! 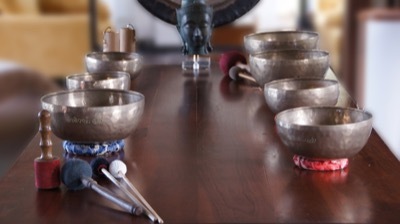 Sound waves are vibrations, that are transmitted with certain frequencies through air and water. 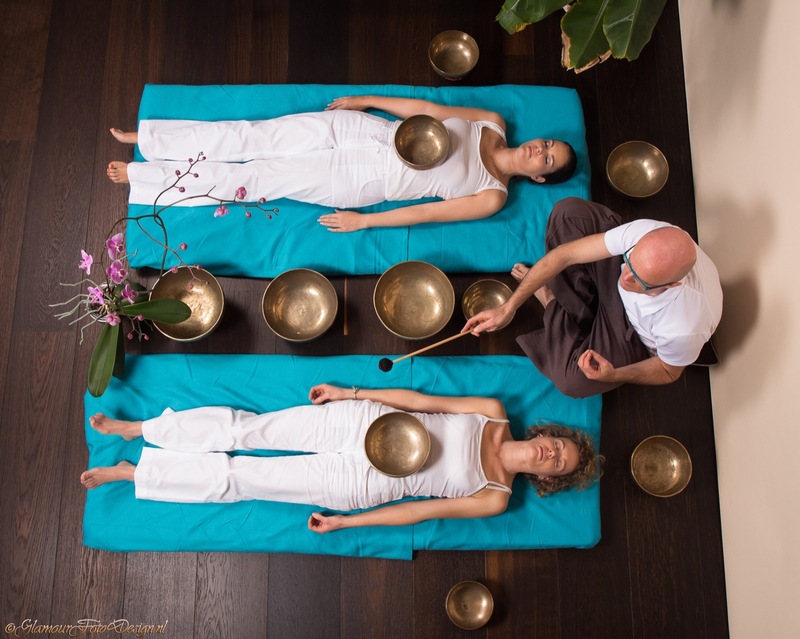 As our bodies consist 50-65% out of water, and are actually resonant electromagnetic fields generated by the atoms of which we consist, we cannot only hear sound vibrations but also feel them, massaging every cell in our body. During the Sound Healing you can choose to lie comfortably on your back / side on your mat, or you can choose to sit, nicely covered up with a warm blanket. 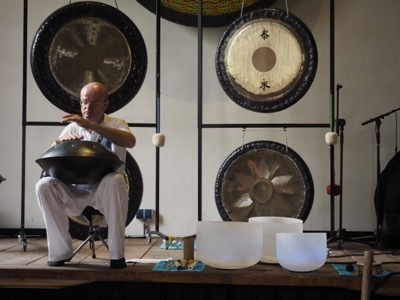 You will then be taken by Tai Loi on a lovely, calming 2 hrs sound journey using a broad range of instruments like the Himalayan & Crystal Singing Bowls (klankschalen), Gongs (Flower of Life & Wu Xing-5 elements), Handpan, Tingsha Bells (handcimbalen), Koshi Wind Chimes (wind gongs), Rainstick, and Ocean & Shamanistic Drums. When playing these instruments you can hear many ranges of rich and calming sounds and overtones with all kinds of vibrational patterns, invoking a deep state of relaxation which naturally assists one in entering into meditation. 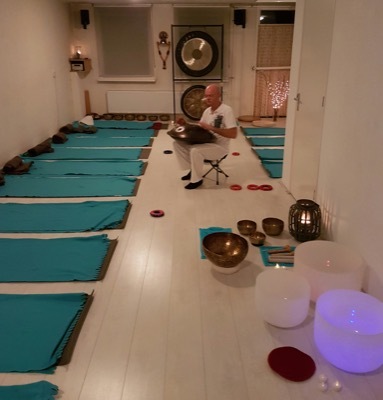 Sound concerts (klank concerten) help you to relax, reduce stress, are helpful in your healing process, purify and balance your physical-, mental-, emotional-, and energetic body, remove blockages, balance your nervous system, slow down your breathing, brain waves and heart rates, and they also energize. 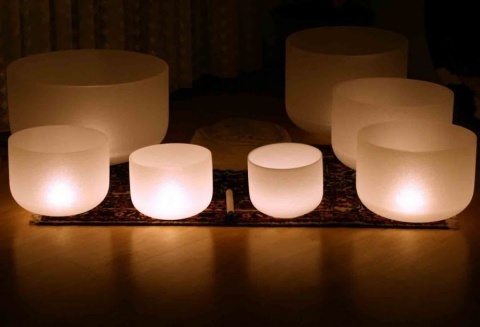 You will leave the sound concert with a deep sense of calm and well-being. A great gift for yourself, family and friends! Dress in comfortably sitting clothes with warm socks and bring something warm like a light shawl/blanket, to keep you warm and comfy during the session, and/or to cover up your eyes. Also feel free to bring your own meditation cushion if you have one. For pregnant ladies it will be good to bring an extra cushion to support your sitting/lying down. A small bottle of water will be nice for refreshment, although tea and water will be available at the workshop. 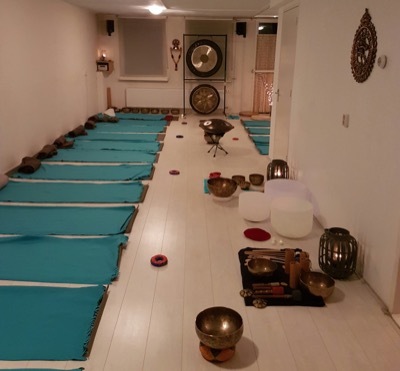 Please also bring your own mat if you have one (note if you haven’t got one, we arrange one for you), as it is nice to lie on 2 mats for extra padding if you choose to lie down on the floor during the session. Good tip is also to bring a sleeping bag for extra padding!